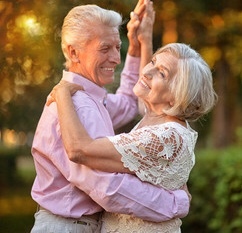 Part of our new daytime dancing program, this is an easy to learn ballroom class. Expert tuition and all the warmth of welcome Glee’s dancers are happy to experience. Singles and couples welcome . Come and make some new friends!